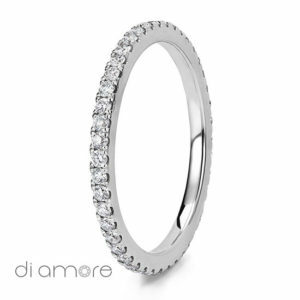 The Ava Eternity Ring is set in a medium and elegant 2mm wide band with approximately 0.32ct D-F VS top quality of Natural Brilliant Diamonds. 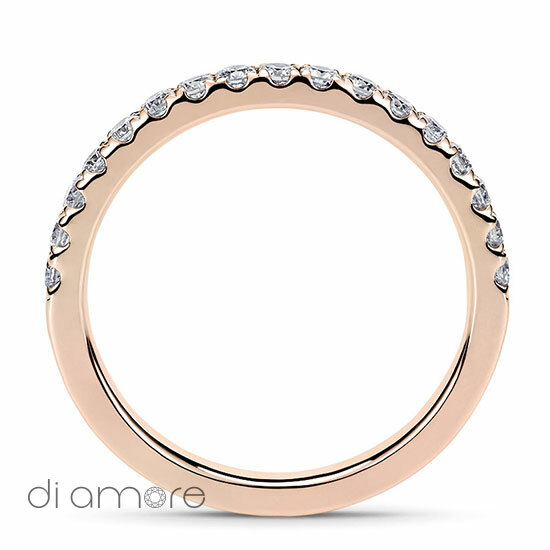 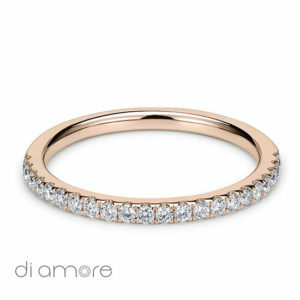 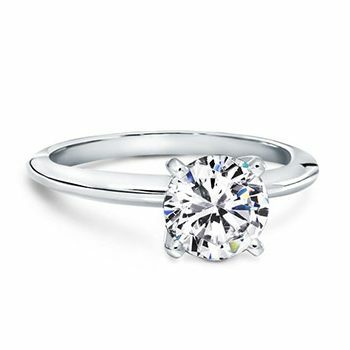 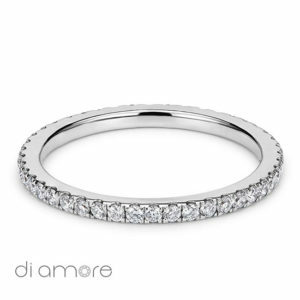 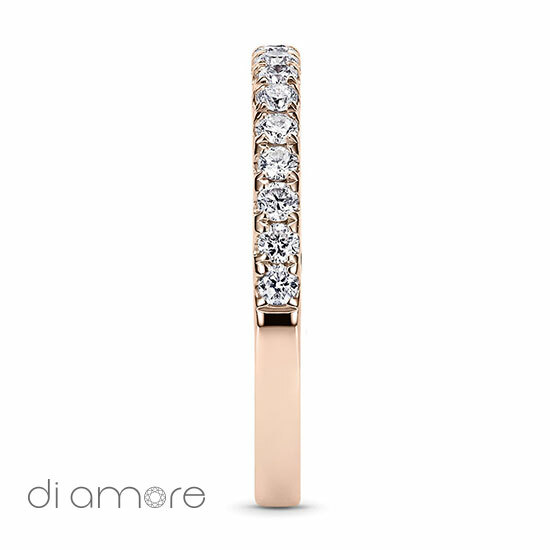 In short: A perfect match to embrace your Solitaire Engagement Ring can never go wrong with this gorgeous Ava Eternity Ring. 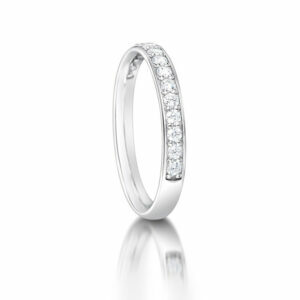 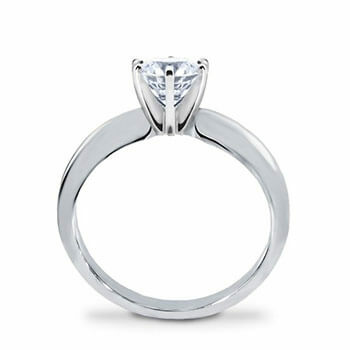 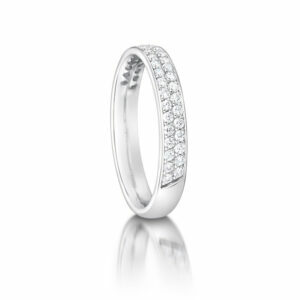 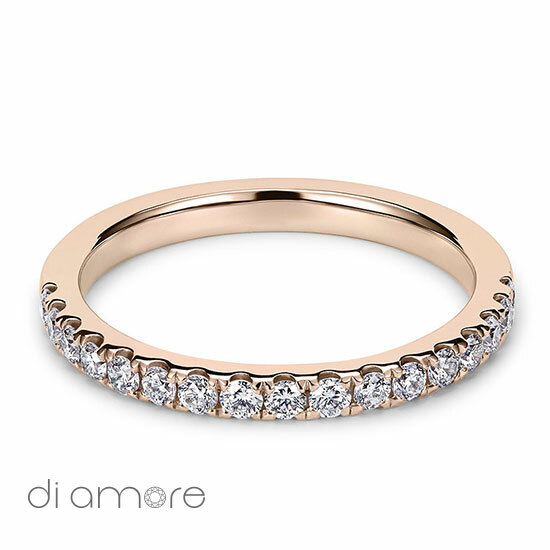 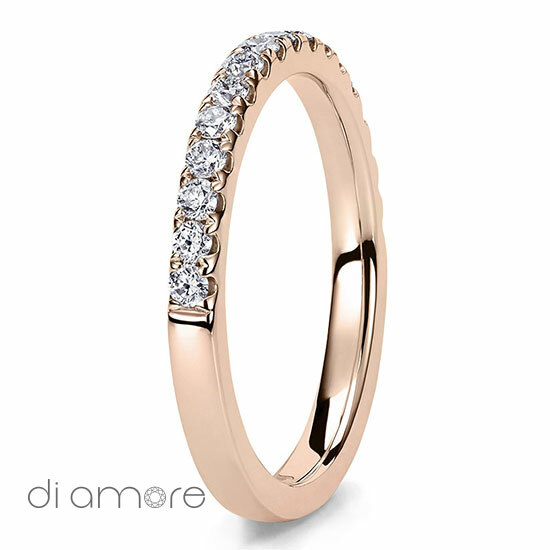 The Ava Eternity Ring is half-set in a medium size and elegant 2mm wide band with approximately 0.32ct D-F VS top quality of Natural Brilliant Diamonds.